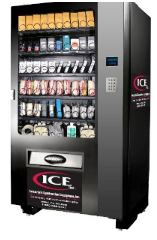 vending programs | Industrial & Construction Enterprises, Inc.
ICE has a full line up of Industrial Vending Solutions to offer our customers. Schedule a vending solution consultation. 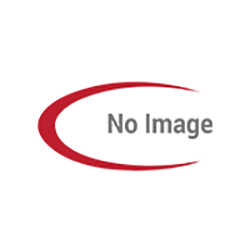 Contact us at 800-682-0761 click here for our contact form.